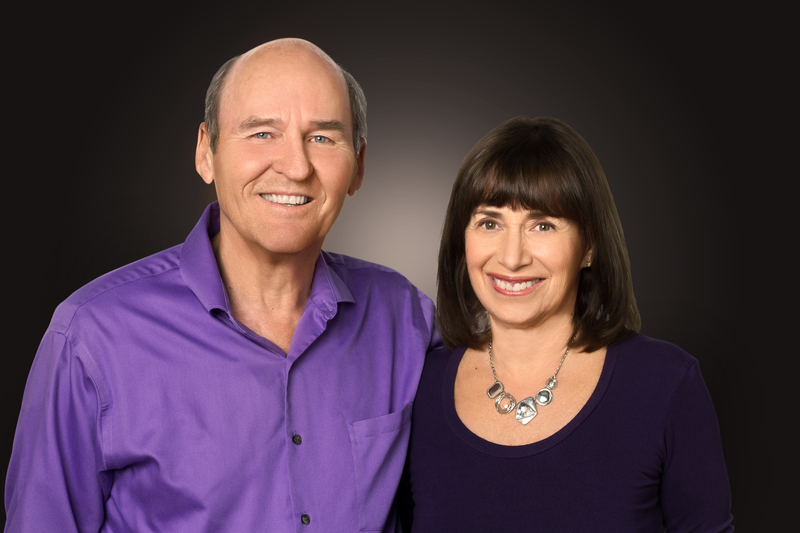 Ellyn Bader, Ph.D., & Peter Pearson, Ph.D. Many challenging issues stymie couples therapists including deception and lies to a partner and to you; passive aggressive behavior; and unrelenting hostility with no motivation for change. Untangling the web of deception, replacing passive-aggressive behavior with action and motivation, and shifting hostility in early sessions are all necessary for sustained change in entrenched couples. In this one-day interactive workshop, Drs. Ellyn Bader and Peter Pearson will use their Developmental Model to demonstrate how to intervene incisively and support the developmental growth of each partner. You will start the day by seeing a live role play demo of a first session with a hostile/angry couple. You’ll learn to stimulate collaboration without asking why they are seeing you or asking how you can help them. You’ll see how to gracefully shift unmotivated partners into embracing self-change rather than partner rehabilitation. Your confidence will grow during the day as you learn to integrate attachment theory, differentiation, and neuroscience with your next round of tough clients.